...yeah, but what is it!? My name is Steve " Schu " Schumacher. 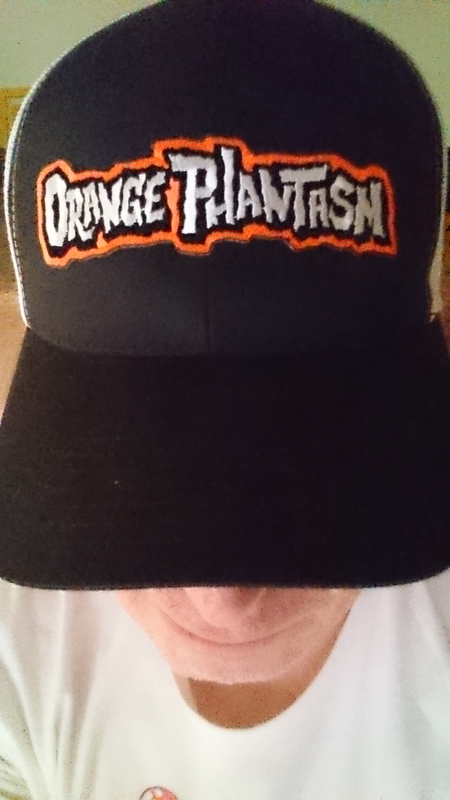 Orange Phantasm is a label under which I create my own projects (Art Stuff) as well as a place for my sculpture portfolio. Working as a Senior Sculptor for a major Collectibles Company I sculpt primarily Film and Comic Book characters. I went to school for Animation and worked for DreamWorks Feature Film Animation as a Breakdown In-betweener on several films before moving on to Character Maquette sculpting. This is what eventually led me to the collectibles industry. I love Skateboarding, Graphic Design, Hot Rods and Monster movies; all of which have influenced my personal work. I designed Graphics for a couple of Skateboard Companies back in the day and now I'm making skateboards and graphics for my own label. * All of the sculptures in my portfolio are for review purposes only and are not for sale. * All things for sale can be found in the SHOP, please have a look.